Designing a checkout process for ecommerce stores is a massive challenge in itself. When you throw in conversion optimization rates and look for the most efficient ways to turn visitors into customers, it becomes a headache. Statistics show that 40% of global internet users have purchased products online. This translates to well over 1 billion buyers and as is expected this number will continue to grow. But even though people are buying products online now more than ever, the sad truth is that a majority of ecommece checkout processes are difficult to navigate and have a high customer abandonment rate. High customer abandonment rates means you’re doing something wrong. Don’t make this mistake! Follow the tips below to help improve the customer experience and increase conversion optimization rates for your ecommerce sites. 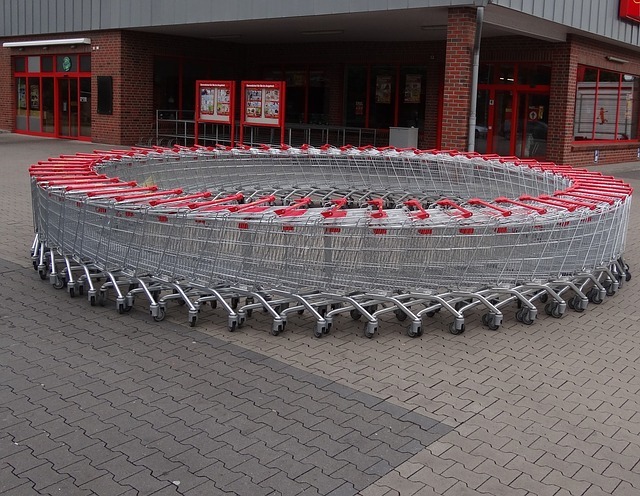 While many ecommerce store owners believe the first steps to optimizing for a better conversion rate begins with the shopping cart, case studies continue to prove otherwise. In fact, the most impact you can have on consumer conversion is within the first three seconds a user visits your website. Those first three seconds are precious and will determine if a consumer will continue down the sales funnel. To make a positive impact on those three seconds you must grab and hold the customers attention and convince them to buy. Achieve this by understanding your targeted audience and their emotional triggers. With this information use test several different images, messages and colors to provoke those triggers. So if there’s a single best place to start optimizing your eCommerce site for better conversion rates, it’s at the home and product pages. Consistency is key for creating a proper call to action button. Always keep the same color, size and position for each button throughout the entire store. Have one, easily recognizable call to action button. When eCommerce sites create multiple call to action buttons it gives way to confusion for the consumer. 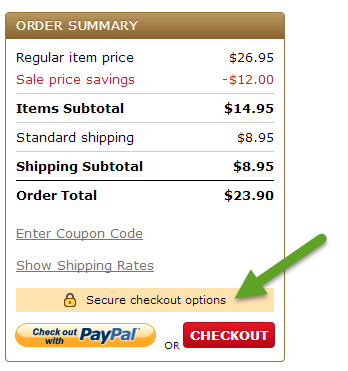 Make the buttons appear natural before and during the checkout cart, where it should easily be located and is one of the first things a customer sees. This is one of the most discussed conversion optimization topics within eCommerce marketing circles. Should your eCommerce store require visitors to sign up to create an account before making a purchase? The answer should be a loud, resounding no. Many case studies have shown customer abandonment is especially high when consumers reach a signup form required before checkout. Besides, there are plenty of other ways to entice customers to signup without making it mandatory. An excellent way to get customers to complete a signup form is by offering a discount or promo code to those who do sign up. Or you can display a signup form after the customer has made a purchase. For any eCommerce site owners who won’t let go of the idea of mandatory signups then you should consider asking for one field only – email address. One of the single most important elements in keeping consumers locked in the sales funnel is by instilling a sense of comfort and trust. Implementing elements of trust on an ecommerce store page can greatly increase ecommerce conversion rates during checkout. A popular way of gaining a shoppers trust is by adding logos of well-known reputable companies somewhere on the webpage. Many sites add a line of text near the logos such as: ‘as seen on’ or ‘trusted by’ text. You can also show the number of people who have previously purchased a product to increase its importance and popularity. The easiest way to do this is through honest reviews and testimonials. The number of ways to optimize an eCommerce store are potentially endless. But you know what to do now! Test, test, test! Do your due diligence, switch things around, and examine your metrics. 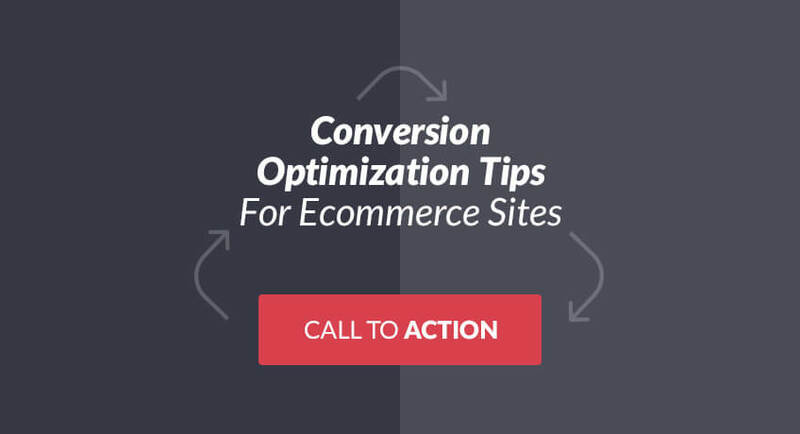 Not sure how to implement the above eCommerce conversion optimization tips? No problem! Feel free to contact us with any eCommerce questions or problems you have.